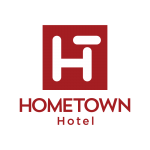 Hometown Hotel Makati - EDSA is a new, clean, customer-friendly, very accessible place to stay in Metro Manila, yet, EASY ON THE POCKET. It has 23 rooms suited to your needs with all the basic amenities. 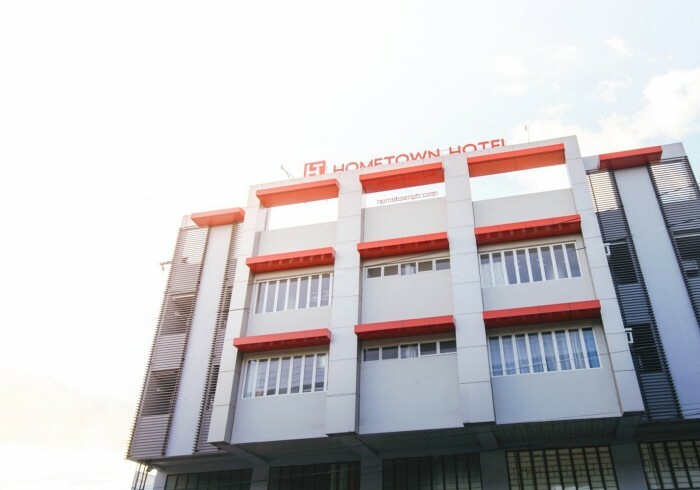 It’s located at the intersection of two major Metro Manila Highways, Edsa and South Super Highway. Corner of EDSA and South Super Highway/SLEX under the flyover going towards Mall of Asia. You may also find us thru google maps, facebook or waze. Nice, clean and easy on the pocket!